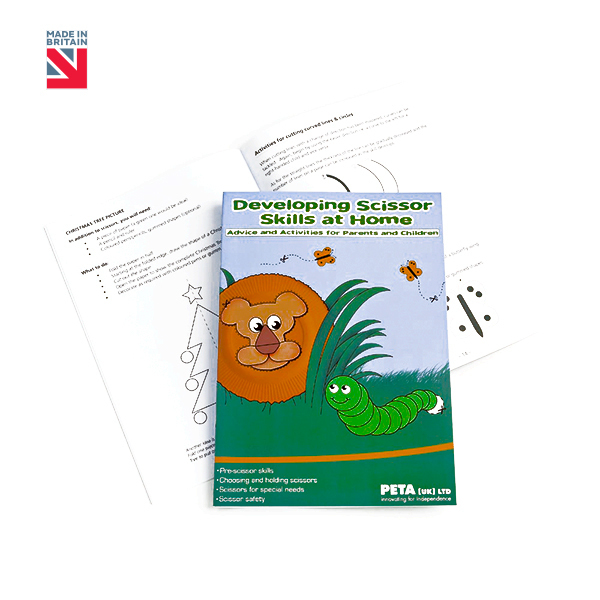 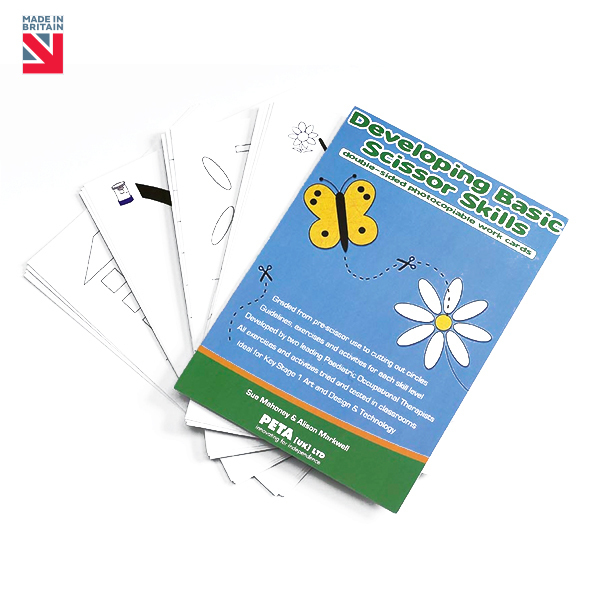 In 1997 Peta (UK) Ltd commissioned two leading Paediatric OTs to write a book on scissor skill development. 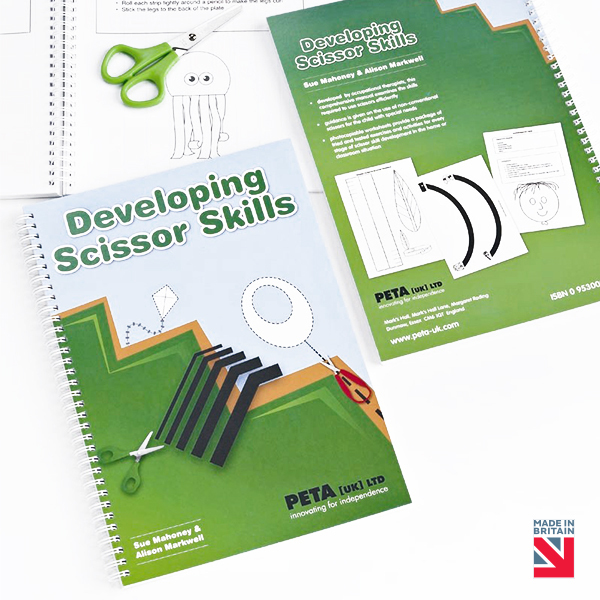 The authors identified 14 steps to scissor skill development and devised a series of activities and exercises to support this process from pre-scissor skills through to cutting out circles and complex shapes. 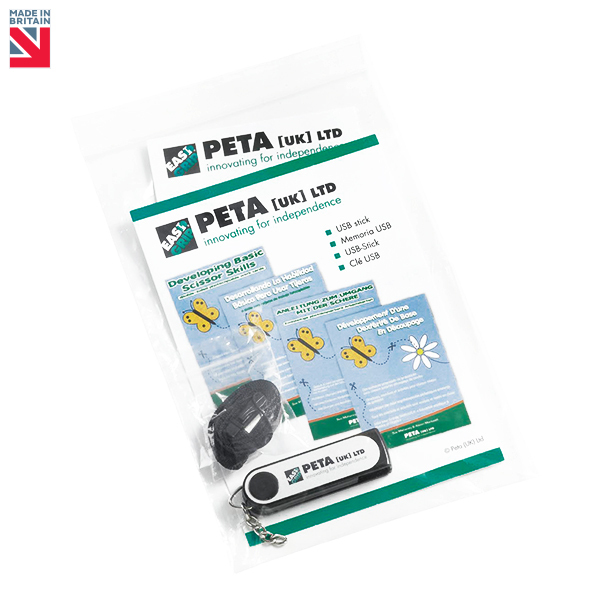 The context of this is now offered in different formats to appeal to different users.